Its birthday time again! 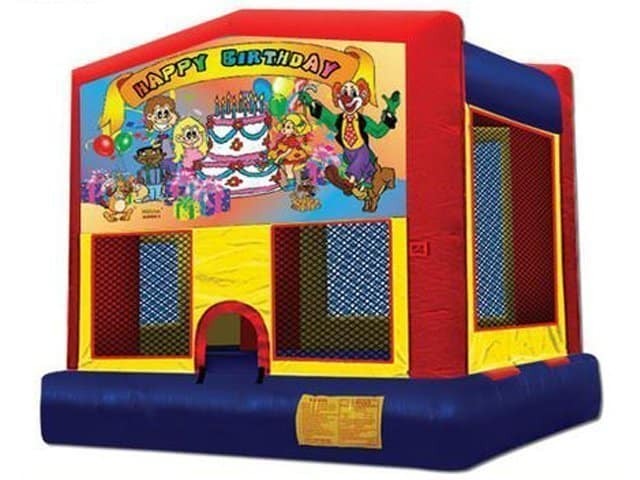 This Birthday Bounce House is a great addition to you backyard party or event. Don’t forget about our Cotton Candy Machines, Snow Cone, and Popcorn Machines for rent.